• increase interest in Mennonite history and genealogy. We are the only repository for historical/genealogical materials pertinent to Mennonites west of the Rocky Mountains and between British Columbia and central California. Our library of 3,800+ titles includes Mennonite history books, Anabaptist, European, Canadian and American as well as conference and congregational histories; genealogies and family histories; and books by Mennonite authors (or published by one of our publishing houses) on a variety of topics. 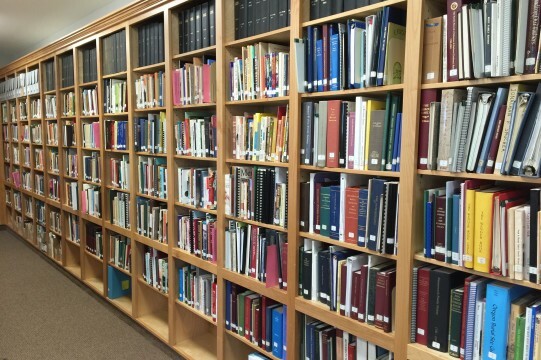 The library also contains collections of various Mennonite periodicals, including denominational organs, genealogical and general information pertinent to Mennonite organizations and activities. 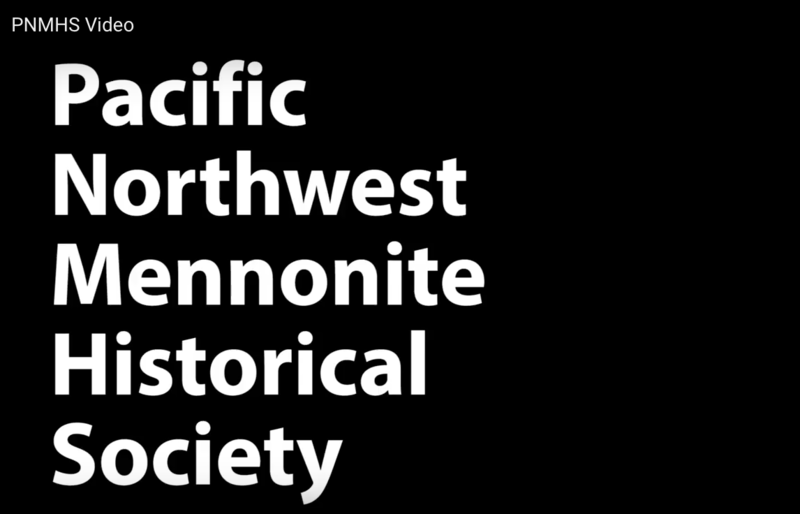 The Archives has nearly complete records of the former Pacific Coast Conference of the Mennonite Church, some records of the former Pacific District Conference of the General Conference Church, and current to-date records of the new Pacific Northwest Mennonite Conference organized in 1994. We have a number of personal collections, many of which contain valuable historical and/or family information. 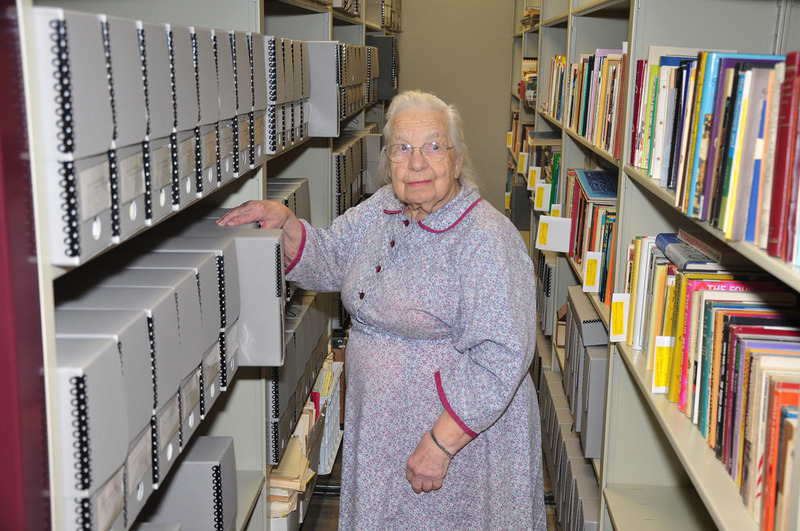 One of these includes Hope Lind’s collection of resources she gathered and used when she wrote “Apart and Together,” a story of Mennonites in Oregon from 1876 to 1976. Extensive information is available for some of the congregations in the area, including several extinct congregations. Information for other congregations varies. The majority of Mennonites in the area are from Amish Mennonite/Mennonite or General Conference Mennonite background. Other Mennonite groups with a smaller representation are encouraged to be a part of our Society and we welcome historical/archival contributions from them. You are welcome to come and browse and see what we have or to do serious research. We also welcome questions you may have concerning family or general or specific history questions about the area. We may not have the answers but we will try. Oregon Mennonite Library and Archives was located on the campus of Western Mennonite School, 10 miles north of West Salem, at 9045 Wallace Road NW, Salem, OR 9730 until the spring of 2012 when our library and archives moved to its present location at 6030 S.Whiskey Hill Road, Hubbard OR 97032-9406.